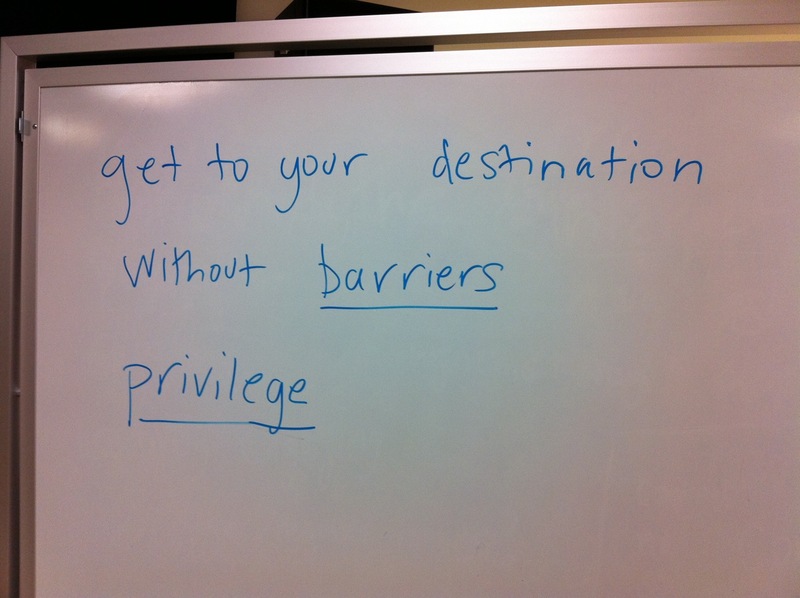 We discussed access from both a personal and an institutional perspective. F.C.C. Takes a Close Look at the Unwired, an article from the New York Times earlier this year discussing access to broadband internet service in the U.S.
One Laptop Per Child, a project to bring inexpensive computers and network access to the developing world. Readers’ Bill of Rights for Digital Books, stressing the need for readers to be able to do all of the things with digital books that they do with print books. Digital Books and Your Rights: A Checklist for Readers is additional information on issues to consider when moving from print to digital books. This non-profit organization–the Electronic Frontier Foundation–works to safeguard internet rights and freedoms. • Print: books, textbooks, etc.